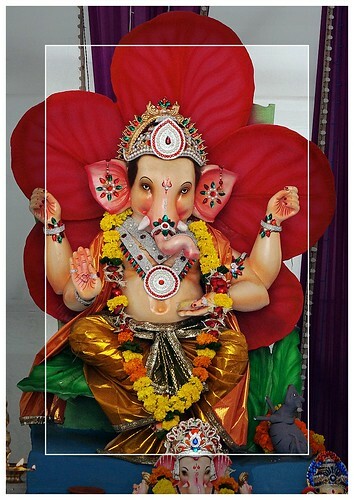 Plan : Every year when there is a Ganpati I take some pics of him so this year is no excuse. Story : Took the kit lens and composed with raised arm. Added brightness, contrast and sharpness in Fastone viewer. To avoid distractions I used the inner frame.